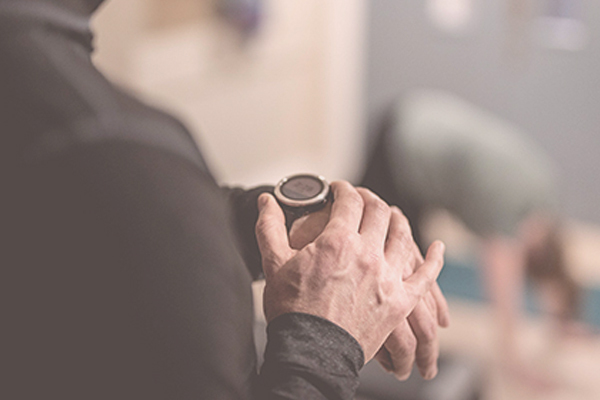 With over 15 years experience in training bodies, ranging from those in acute pain, those looking to develop their fitness or physique to elite athletes, our aim is to support your body to find the greatest possible ease, ability and pleasure in movement. Mat Pilates is an exercise system designed to strengthen your core. It’s a functional, accessible program that offers benefit to all. 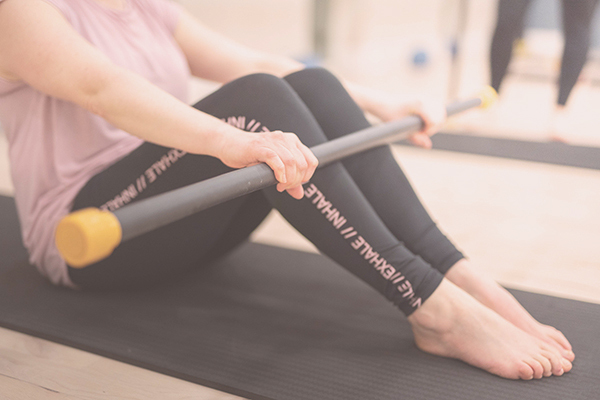 Barre blends Ballet, Fitness & Pilates inspired movements at a calorie burning pace. The focus of this class is your lower body and core. 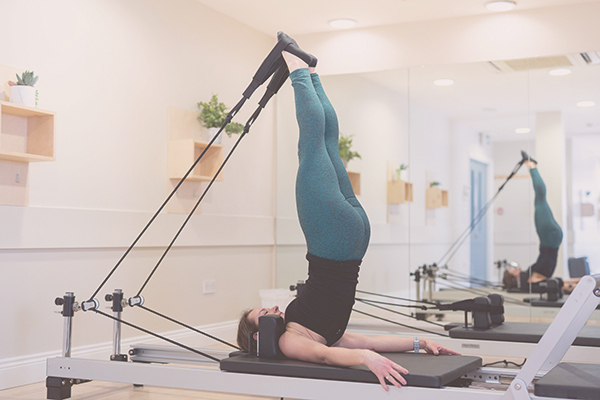 Our beautiful Align Pilates Reformers have arrived! We are the very first in North Cork to bring this service to you. 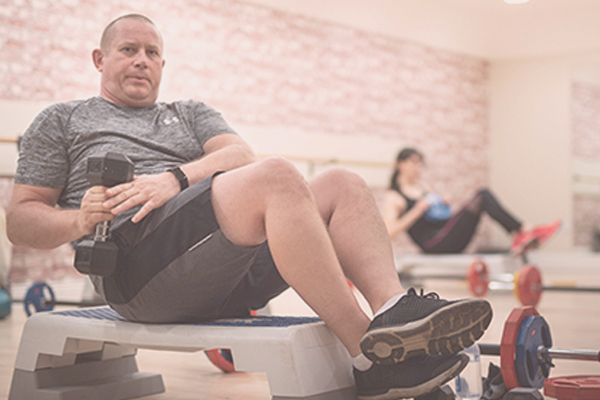 Our legendary fitness classes are designed to ensure your goals are achieved. Incorporating equipment such as kettlebells, barbells, weights, TRX, bands, etc – all in a fun environment! Let us help you set goals, create a plan to accomplish them & motivate you to achieve them during each satisfying session. Remember we are movement experts. 1 to 1 or duo appointments available. 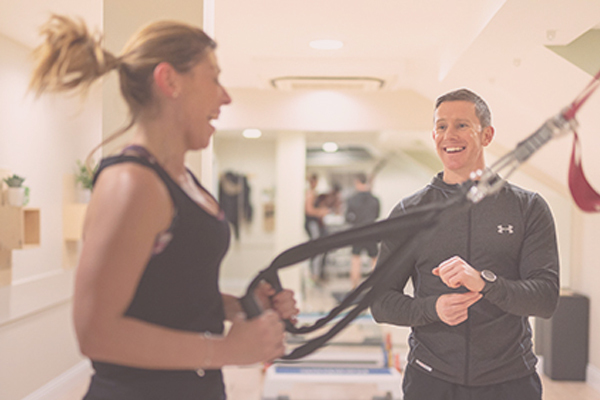 Our Nutritional Sports Therapist will create an achievable plan based on your body analysis, your lifestyle and your goals. This coaching programme will ensure we educate you on your dietary needs so the weight loss is sustainable for life. Sign up to our email newsletter for monthly updates, news and special offers! 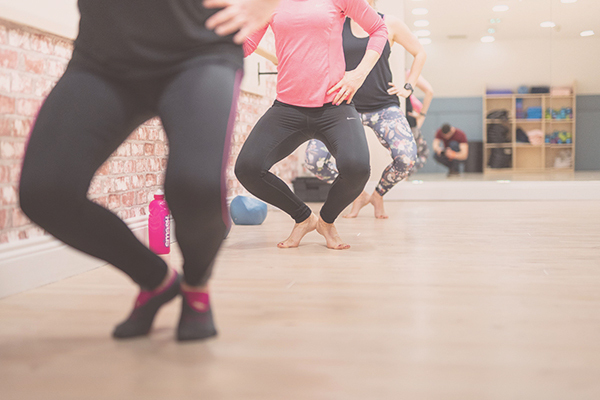 Get online and book your classes…We are movement experts that will help you guys reach your goals….We are your partners!